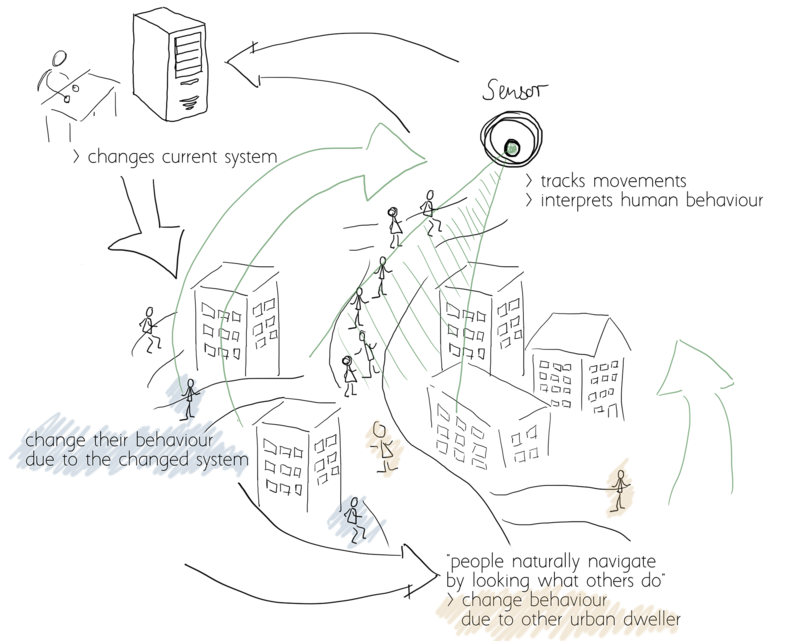 The topic of smart cities is growing in importance. 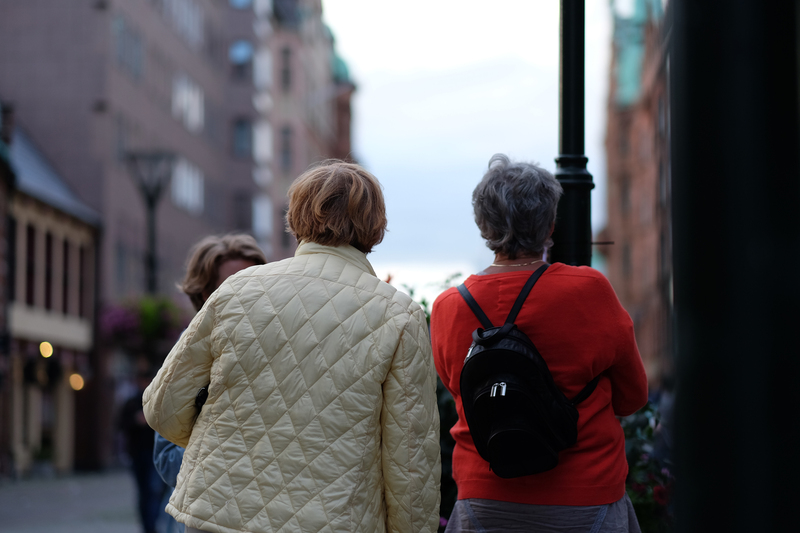 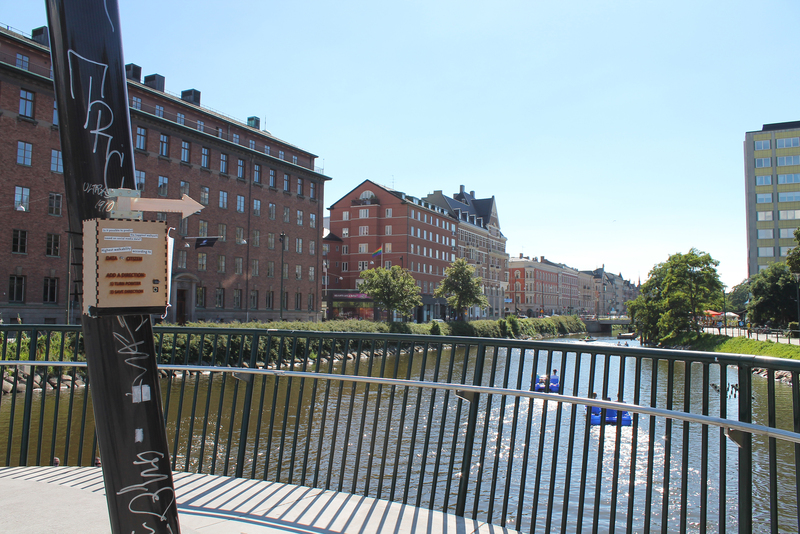 However, a field study in the city of Malmö, Sweden shows that there is a discrepancy between the ongoing activities of urban planners and companies using analytical and digital tools to interpret humans’ behavior and preferences on the one hand, and the visibility of these developments in public spaces on the other. 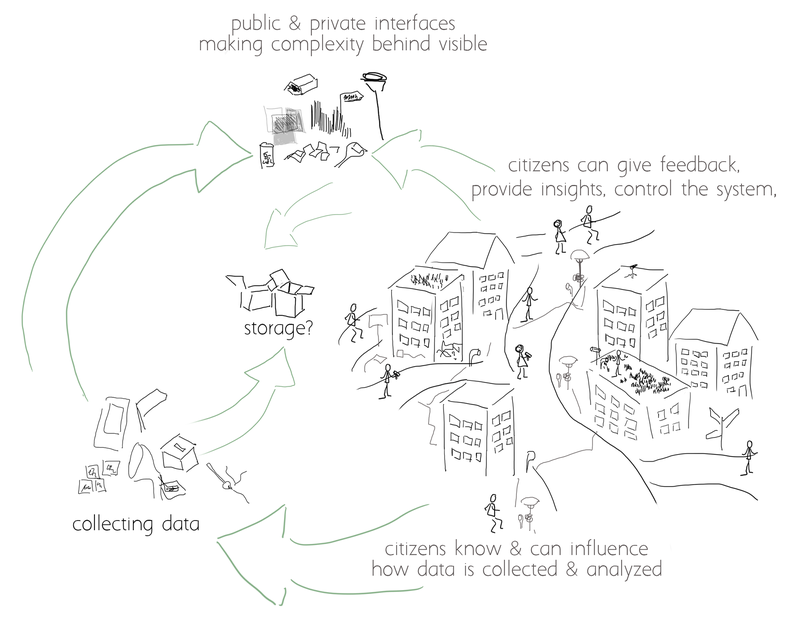 Citizens are affected by the invisible data and software not only when they use an application, but also when their living space is transformed. 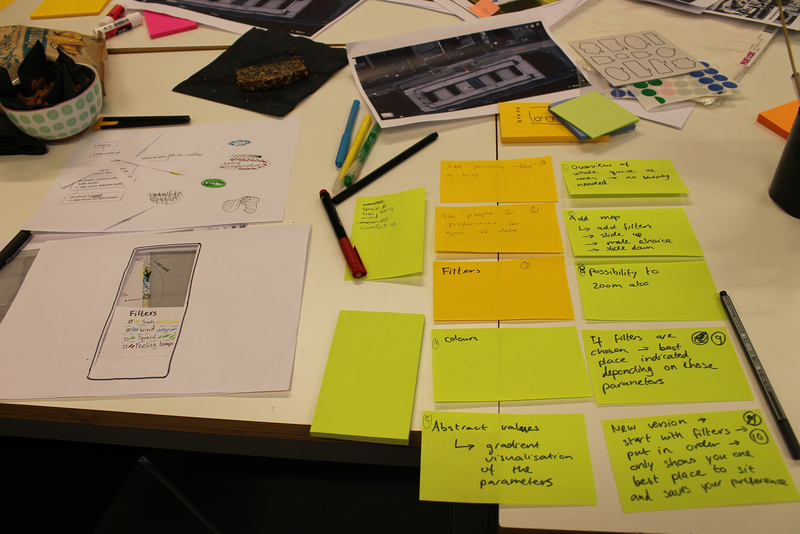 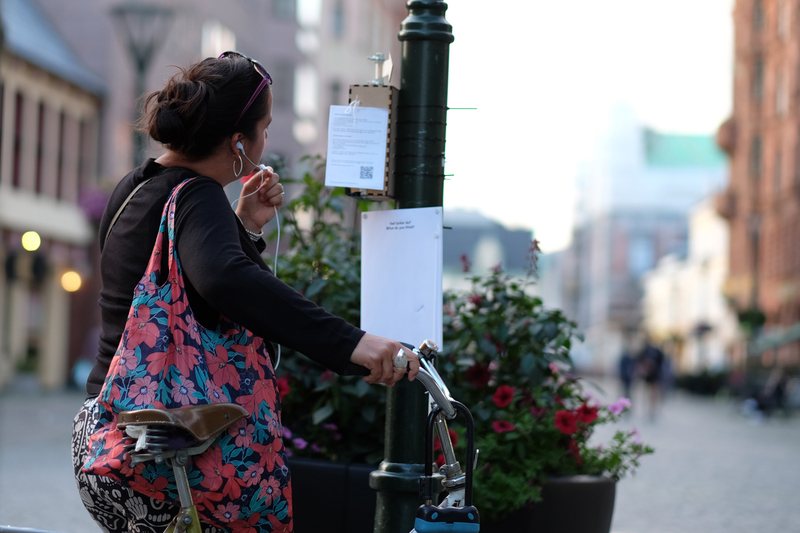 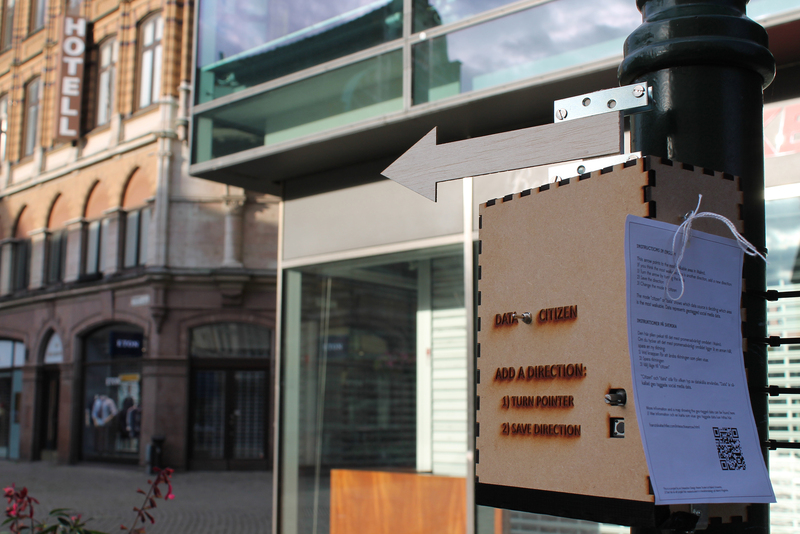 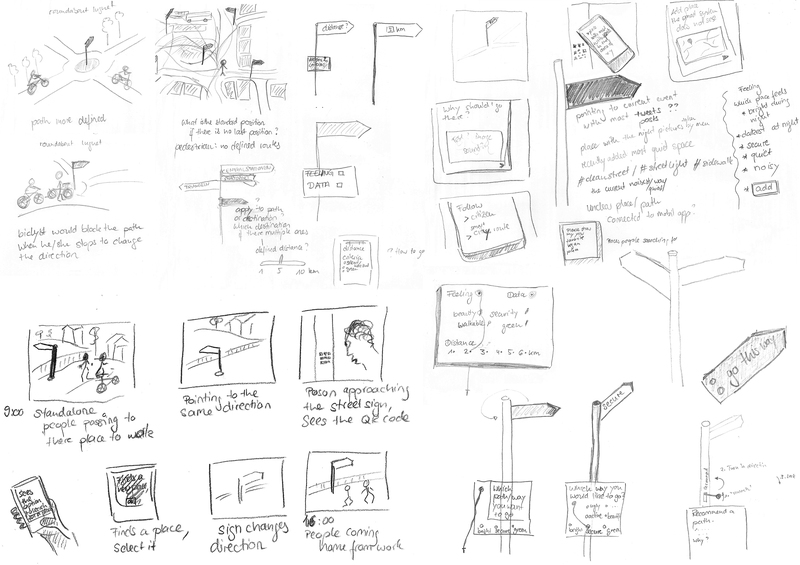 interactive representation encourages passers-by to interact with the prototype. 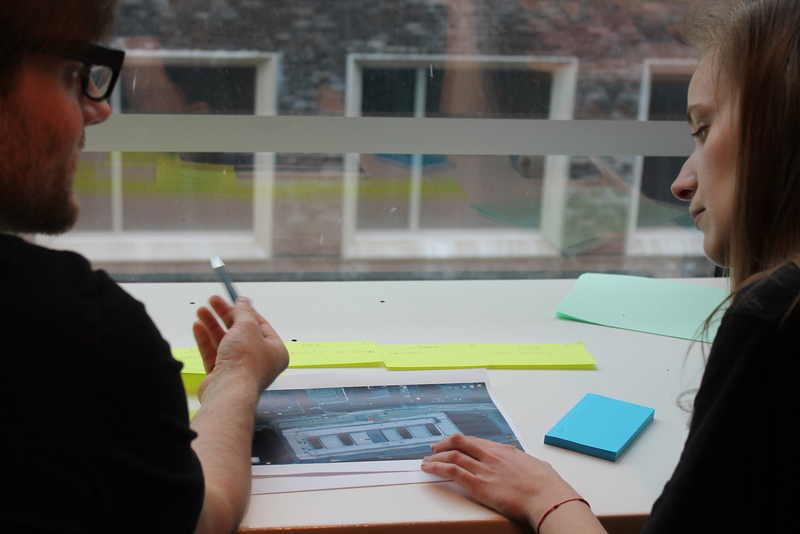 The thesis project strengthened my ability to consider the social, political, and ethical issues of collecting and interpreting data and designing technological artifacts, which I aspire to apply when designing new technologies.